Most of the time when you buy a game online and download it to your computer, it is usually a bit cheaper compared to the physical copy. And why not? With the physical copy, the costs are much higher. There’s the box, the printing, DVDs, covers, and more. It isn’t cheap to make a physical game. The costs add up. Nintendo just sees games as games and it looks like they have no intention of making their digital downloads cheaper than their physical counterparts. This is according to Nintendo’s President Satoru Iwata. 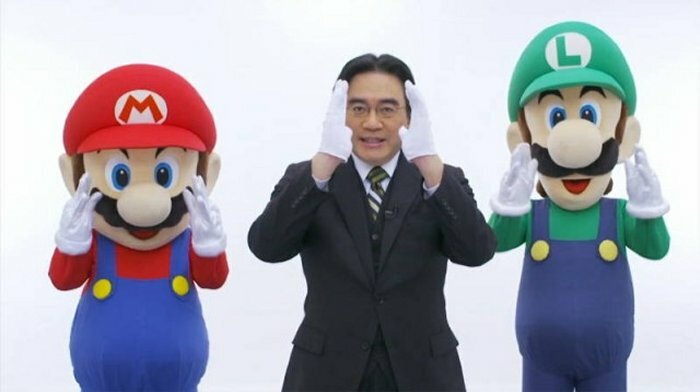 Iwata said, “We believe download versions have the same value and should be priced the same. Some companies price DLs cheaper.” Well, he has a point. Gamers usually buy games for the content. The additional stuff is just extras that most people don’t really bother with. Even so, people like to save money too and Nintendo isn’t making these people happy. It basically just means a larger profit margin for Nintendo, but it seems a bit rude to do this to your gamers. Of course Nintendo isn’t doing so hot right now, so maybe this is one way to recoup some lost funds. What do you Nintendo fans think?